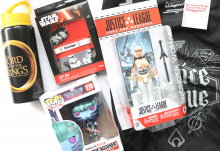 They have one-, three-, six-, and 12-month subscriptions costing $35.00, $33.50, $32.00, and $31.50 per month respectively (from around £25). 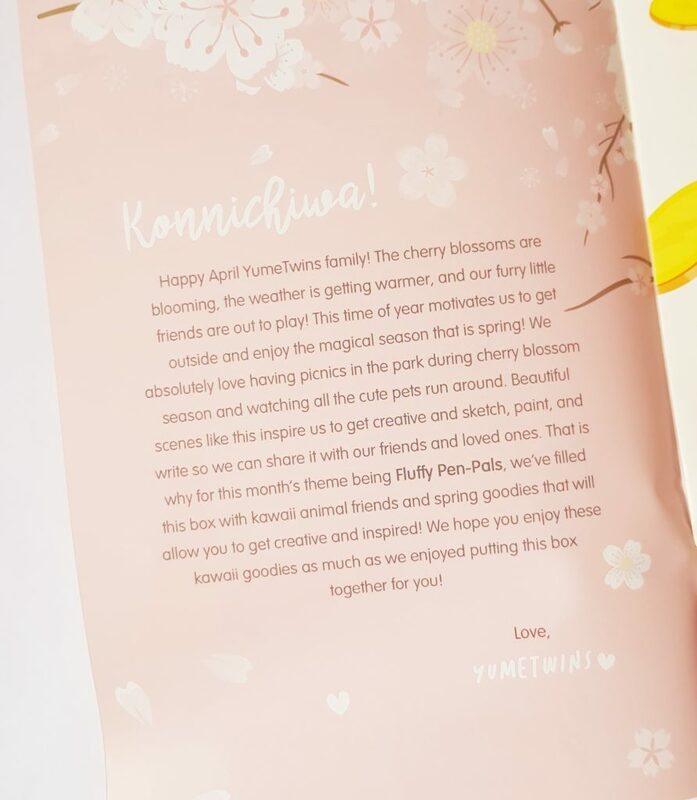 What a cute theme, Fluffy Pen-pals! 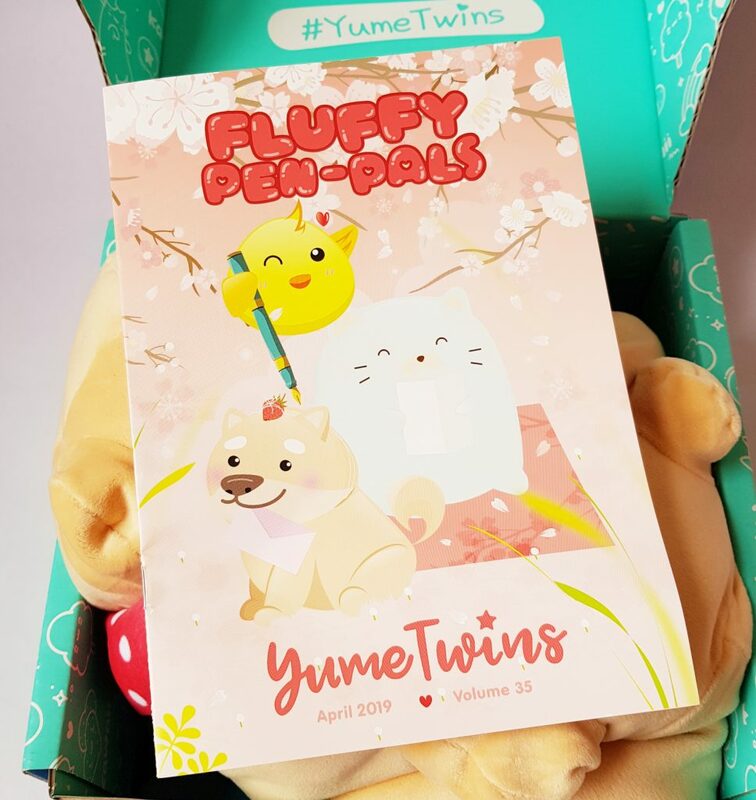 I bet you can see something seriously fluffy peeking out from under the menu booklet too. So the menu booklet tells us this month is all about cute animals and spring, I like the sound of that! 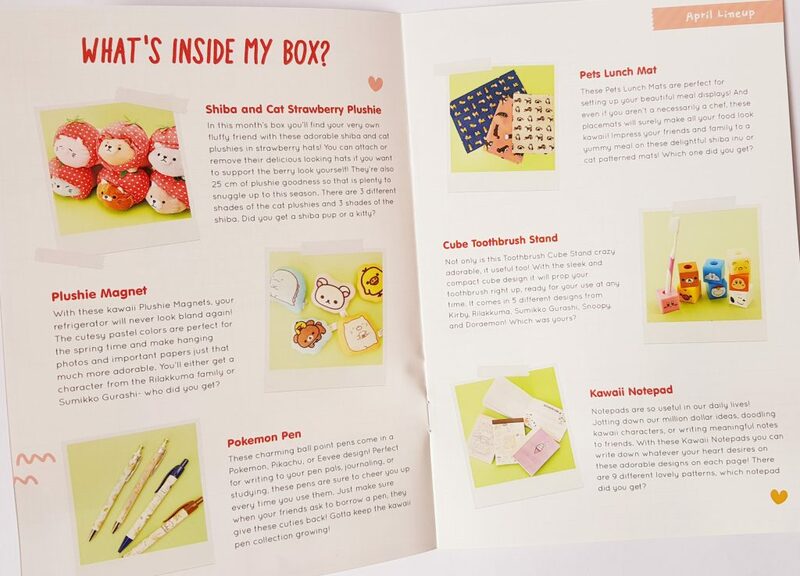 The menu booklet contains a full list of everything in the box. 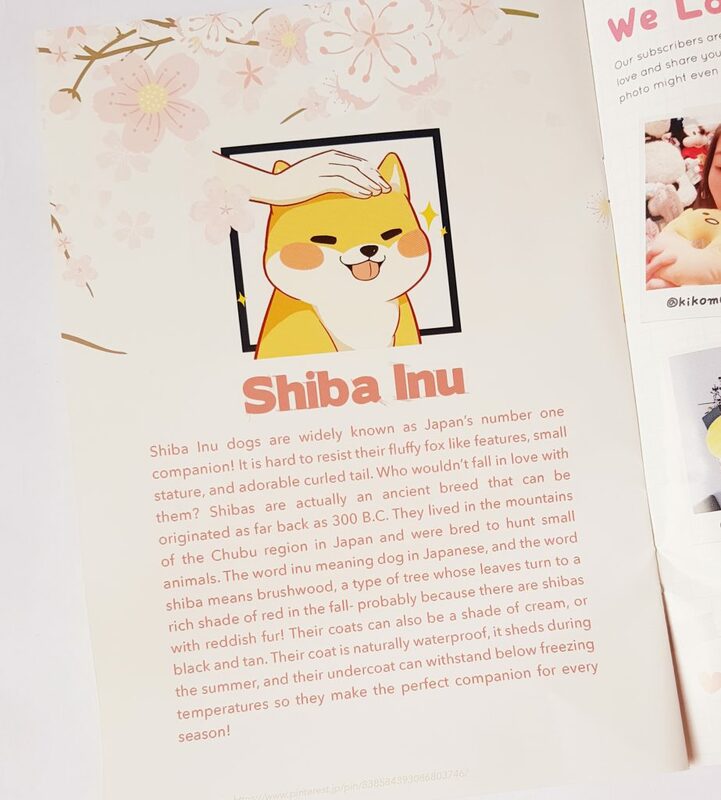 We’ve also got the featured item, plus some fun info about a famous Japanese breed of dog, the Shiba Inu. 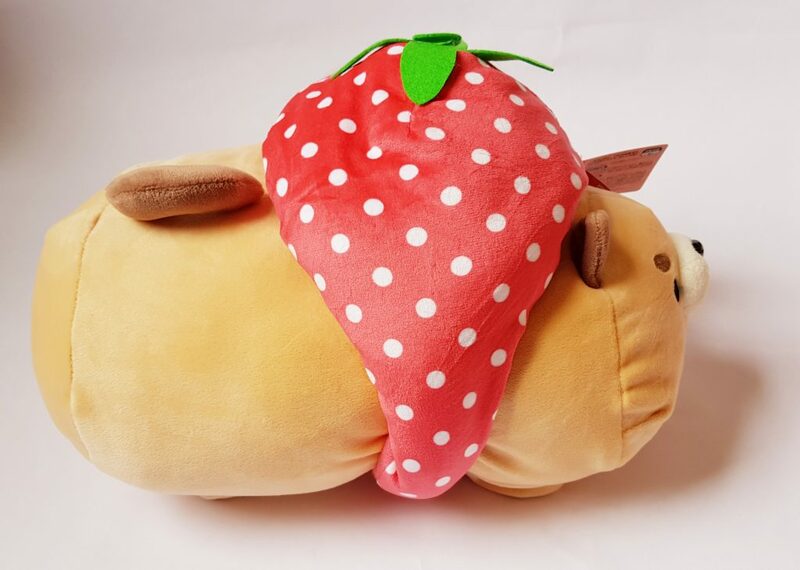 This is what you saw under the menu booklet, a Shiba Strawberry Plushie! This is one of three shiba varieties, and there are also three possible cat versions as well. 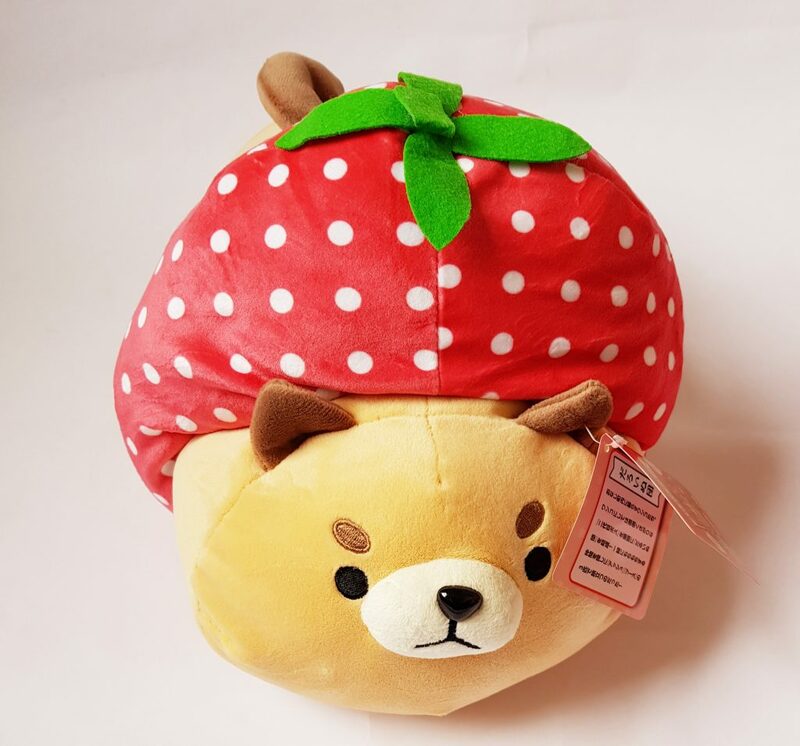 He’s really rather big, and as you can see, his strawberry hat goes all the way around. The strawberry hat is actually removable. It has velcro underneath, so if you like you can wear it yourself! 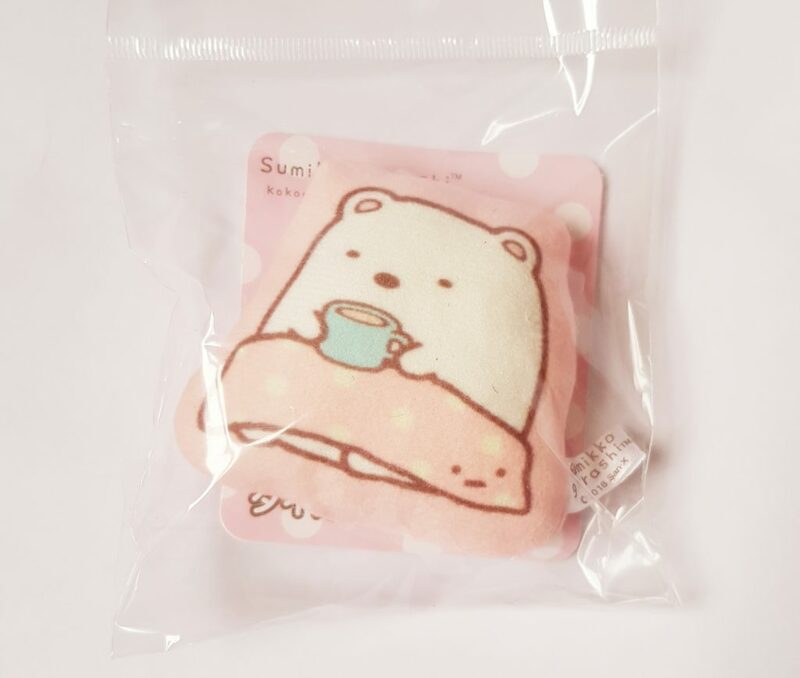 This is something really unusual, a Plushie Magnet. There are either Sumikko Gurashi or Rilakkuma options here, and I’ve got Shirokuma, the polar bear who dislikes the cold. This makes sense as he he has a hot drink and a blanket on his lap. 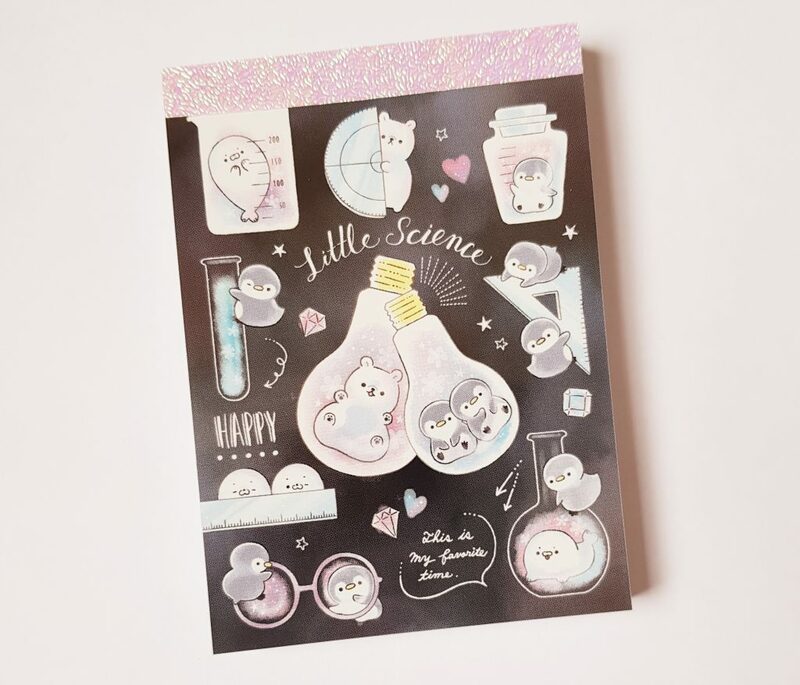 I’ve never seen a soft magnet before, but it certainly is cute! This Pokemon Pen is definitely part of the pen-pal theme! 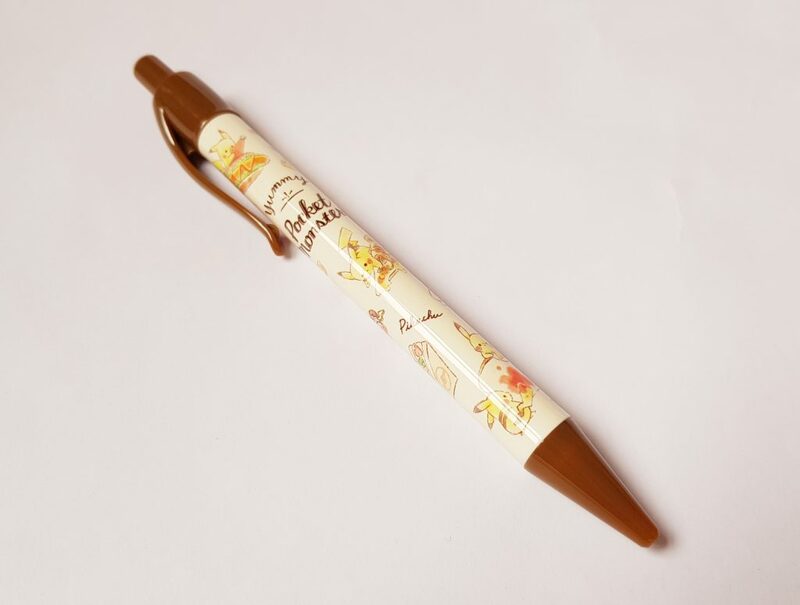 It’s a regular ballpoint pen with a cute design. I really like this. 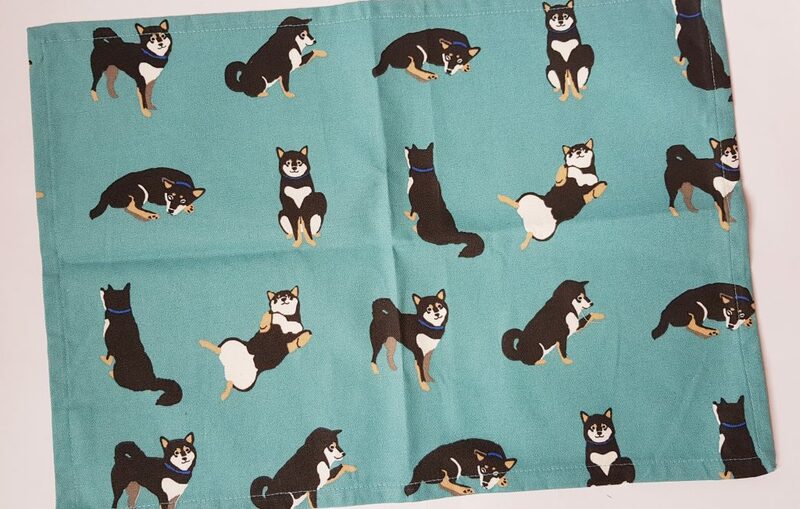 It’s a Pets Lunch Mat and comes in a Shiba or cat design. It’s a cotton mat, like a place mat, and I have to say I would really love a set of these! 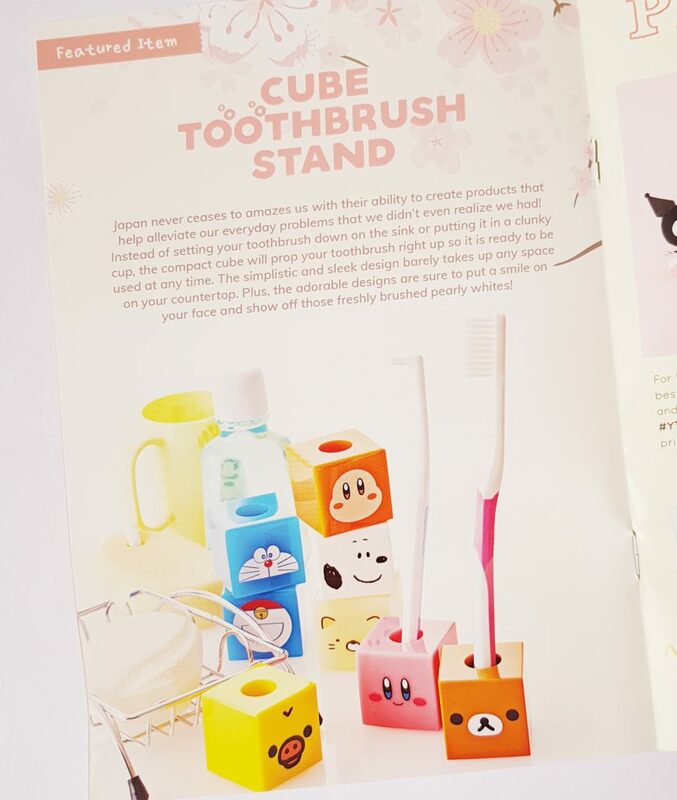 This Cube Toothbrush Stand is the featured item this month. 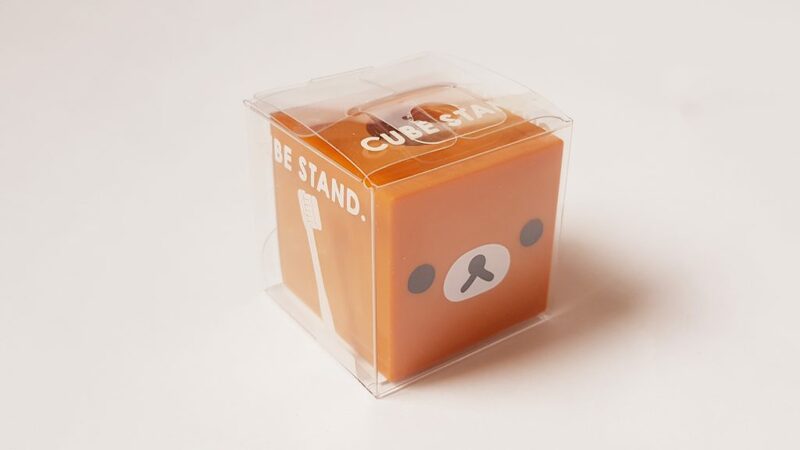 This Rilakkuma design is one of five, and while I would have loved to have had a Snoopy version (one of the possibilities listed) my Rilakkuma is very cute. It’s supposed to be for toothbrushes, but if you have an electric toothbrush it also works as a little pen holder. 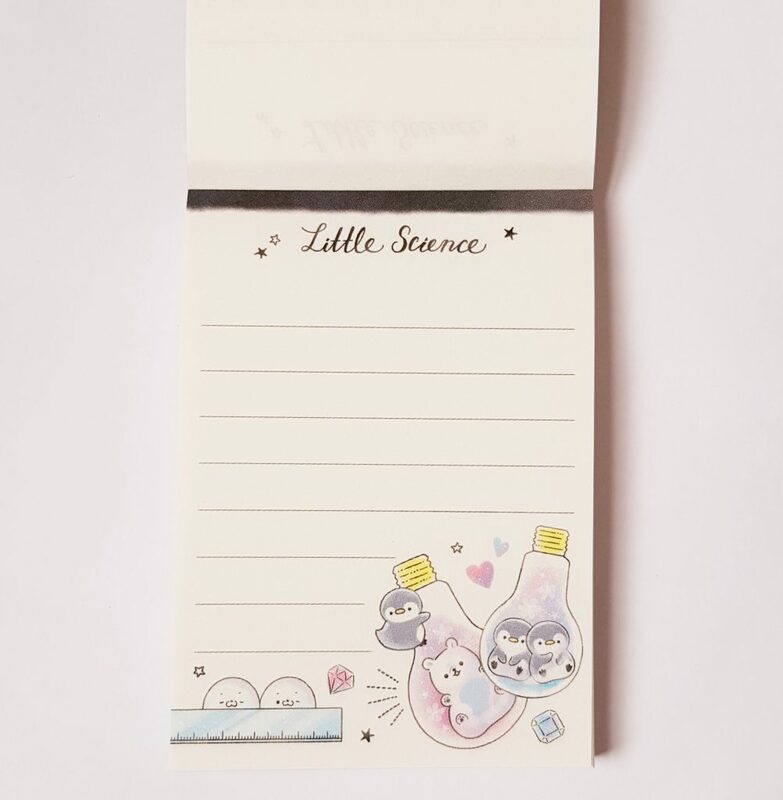 Finally, a Kawaii Notepad. This is one of nine possible designs. It’s a pretty tiny notepad, but handy for times when you just want to write a few words. 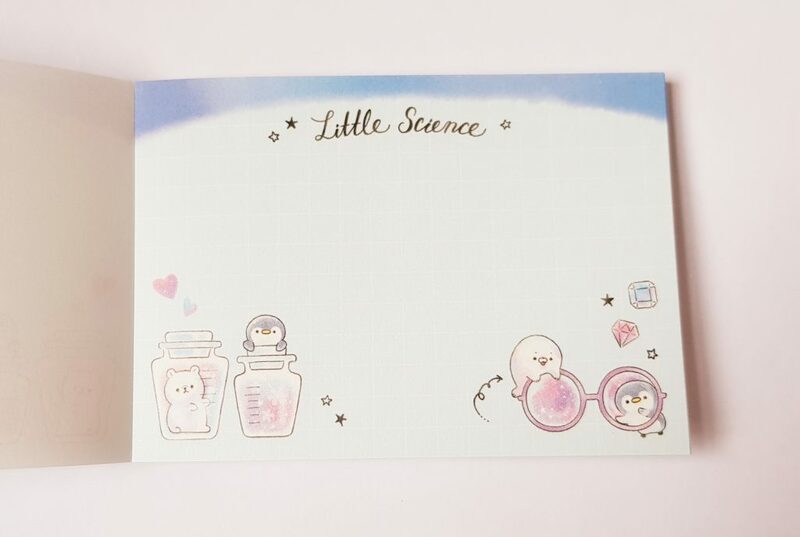 The inside pages have a couple of different designs too, which are definitely cute! 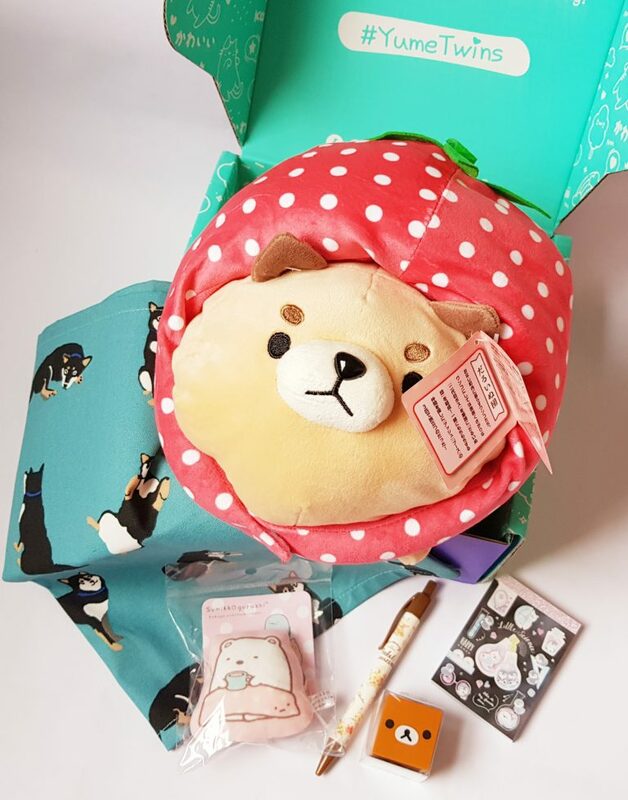 Well, this month’s plushie is so huge it’s not surprising the other items are pretty small! The notebook is cute, but I usually find sticky notes a little more useful. You can never have too many pens, and my toothbrush holder fits it perfectly! My favourites are the mat and the plush. The mat is really nice quality, plus I love the design. 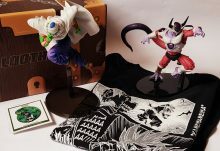 I could definitely use these on my table! As for the plushie, it’s big and squishy and incredibly cuddly. 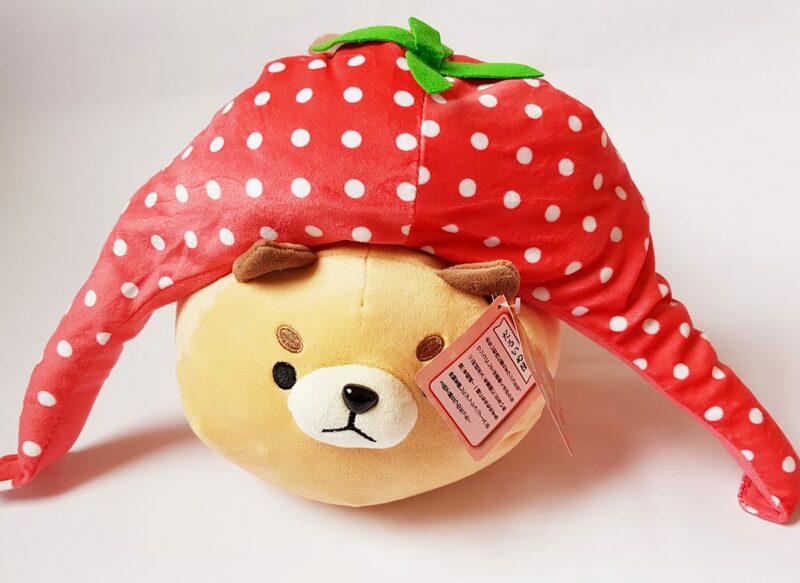 I have no idea why it should have a strawberry hat, but it just makes it even more adorable! It’s round and slightly flat so is very like a cushion. 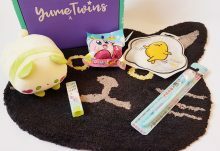 I think it’s one of the nicest plushes from YumeTwins! 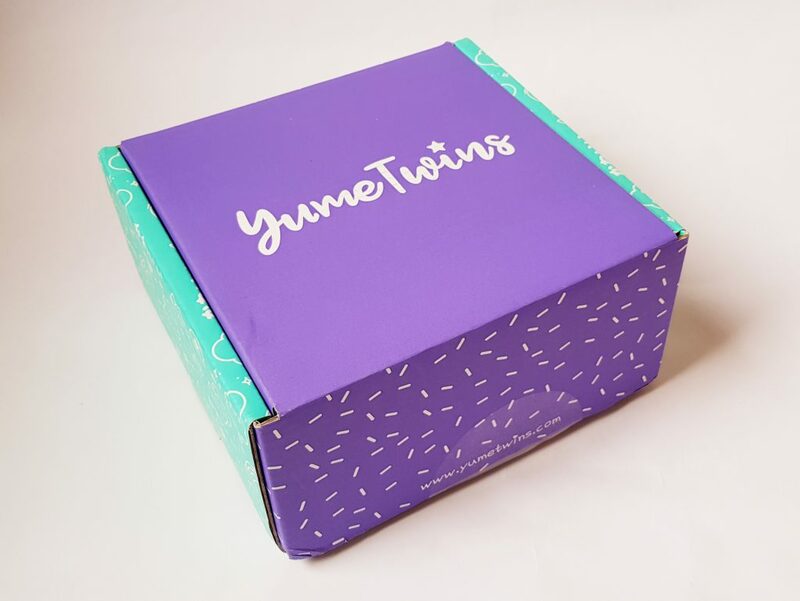 Items from YumeTwins are generally almost impossible to find outside of Japan, and real Japanese kawaii items are often very expensive to buy in the UK. 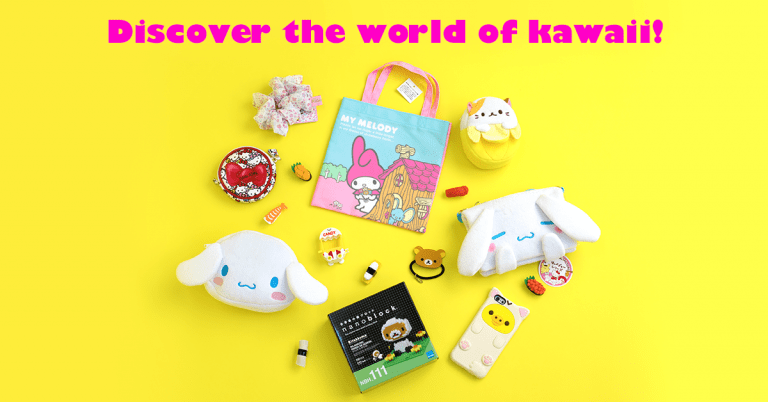 Additionally, the character items are all licensed Sanrio/San-X, which are definitely premium items. 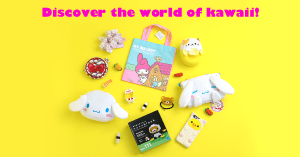 A great mix of cute and practical, with a seriously large cute cuddle plushie!